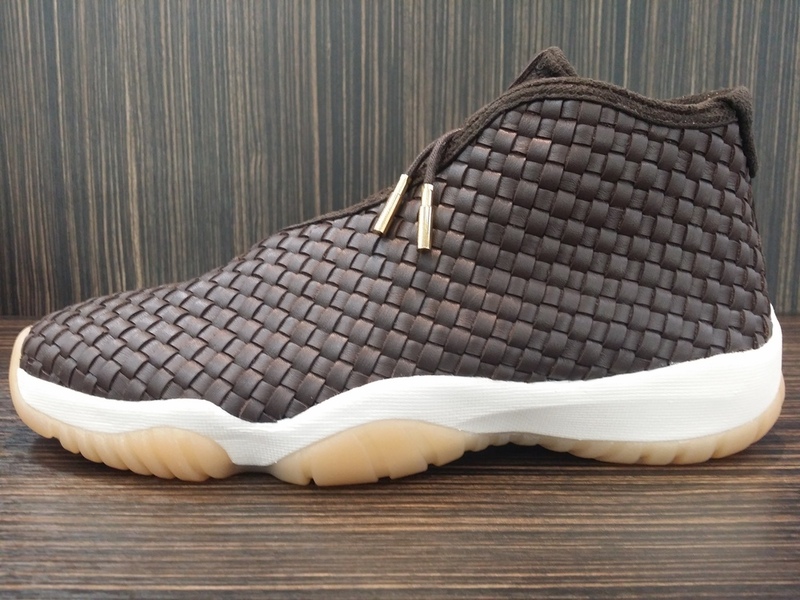 Air Jordan Future Premium "Dark Chocolate"
Luxury has been in the mind of every Sneaker Brand now in days, each one has taking their traditional shoes and applied an upgrade level of quality and style. Jordan will play it's cards with the next installment of the Air Jordan Futures. Taking their time applying the concept all around the body and inner lining. They will make the increase of price, which will have all Sneaker Head's jaw's dropping, but yet again we will start to see an increase on Price for J's starting next year. Making the reseller's job a little harder for anyone who takes a big advantage of making the bank. Taking a closer look into these "Dark Chocolate" kicks, we can see that the Future inner lining will be awarded for it's hard work a full suede comfort, and the full upper body will be remodeled instead of it's traditional mesh to a Leather Woven design. 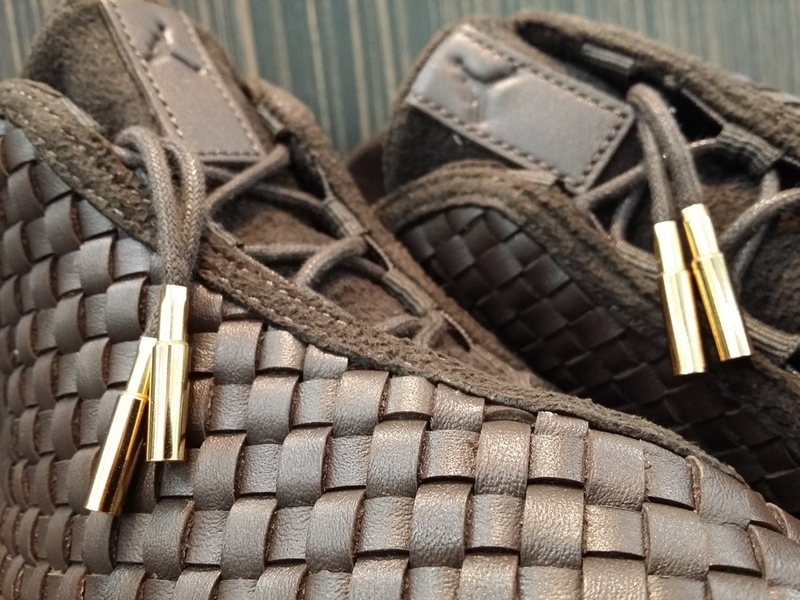 It will also conduct a bigger and better quality on the Gold Lace Tips, finishing with a Sail mid sole, and sitting atop a Gum Bottom. Remember to call the store for size availability since they are available, SHARE, LIKE, & COMMENT. Stay Fresh ! Air Jordan Spizike "Space Blue"